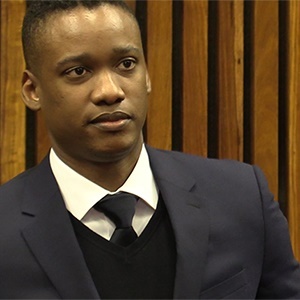 Duduzane Zuma was born on the 20th of May 1984 to Jacob Zuma and Kate Zuma. He is the twin brother of Duduzile Zuma and son of former South African President Jacob Zuma. In this post, we will be taking a look at the Duduzane’s personal life, his career, age, net worth and lots more. He was born on the 20th of May 1984 in South Africa and as at the time of writing this post (2018), he is currently aged 34 years. He attended Pretoria Boys High School and also later studied Information Technology as his major faculty. In May 2015 Duduzane got married to Shanice Stork at a wedding ceremony which held at the Fairmont Hotel, Zimbali. It was also followed by a traditional ceremony held in Nkadla which is his father’s homestead. We do not have complete information about his real net worth. When we do, we will update this page with it.